Thinking about upgrading or expanding? Now’s the time to reinvest in your future. 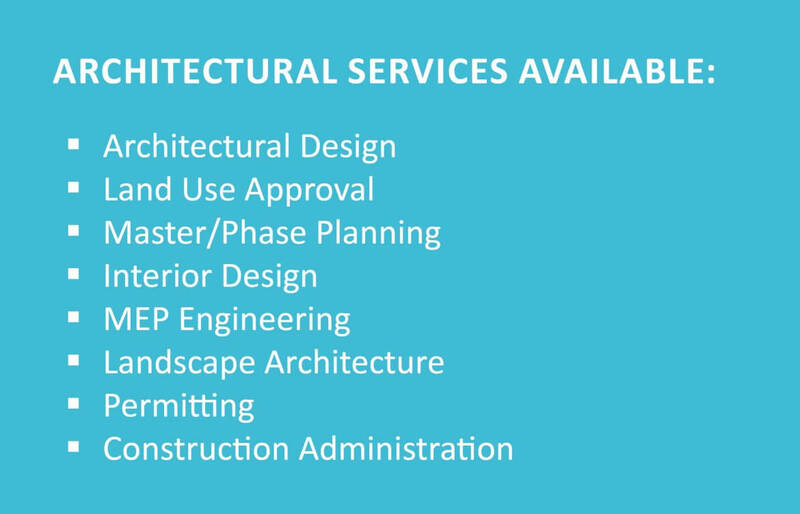 As a full-service architectural firm, Lenity Architecture can handle every detail of the project – from schematic design, feasibility and permitting through to project completion. Our team can work with you to devise a plan to refresh what needs to be updated and upgrade what is out of date. Whether it’s our architects and designers analyzing your site and building or our engineers assessing your HVAC systems and equipment – Lenity can help! As senior housing industry leaders with nearly 40 years’ collective experience, our vast experience enables our team to approach each project with overarching principals that work to reduce costs, stay on schedule, and address potential problems before they happen. With a keen eye for detail and creative problem-solving skills, our team is well-experienced in senior housing – designing spaces for beauty, function and longevity. We firmly believe successful design solutions create lasting impacts. We are committed to achieving viable design solutions that enrich lives and empower all those who enter the walls we help create. By carefully considering how our buildings will be used and the needs of those using them, particular with senior living communities, we are able to bring costs down for our clients without compromising comfort or safety. 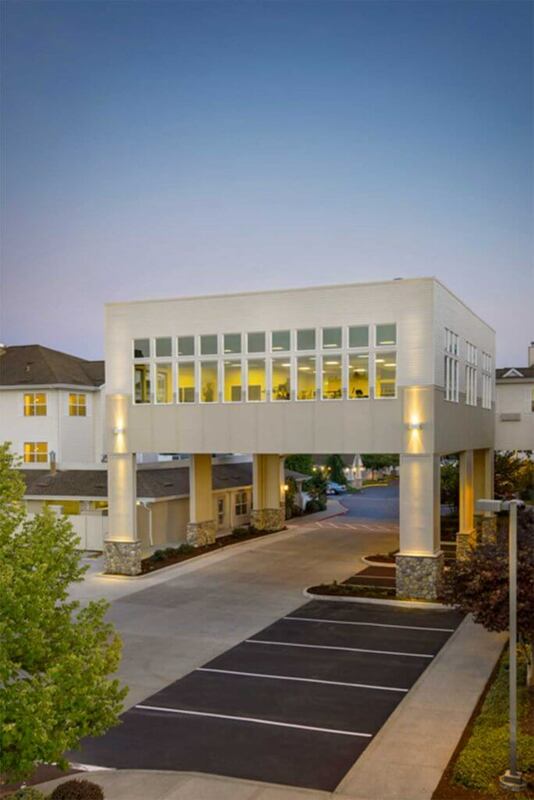 With experience designing hundreds of senior housing facilities, we are confident in our ability to see a project through with ease and cost-effectiveness. At Lenity Architecture, senior living communities are not just buildings – they are friendships and memories waiting to happen. Planning and architecture with genuine care. This is who we are and what Lenity Architecture has always stood for. It is a way of doing business that has always guided our path. It’s the future of our successful business and yours.